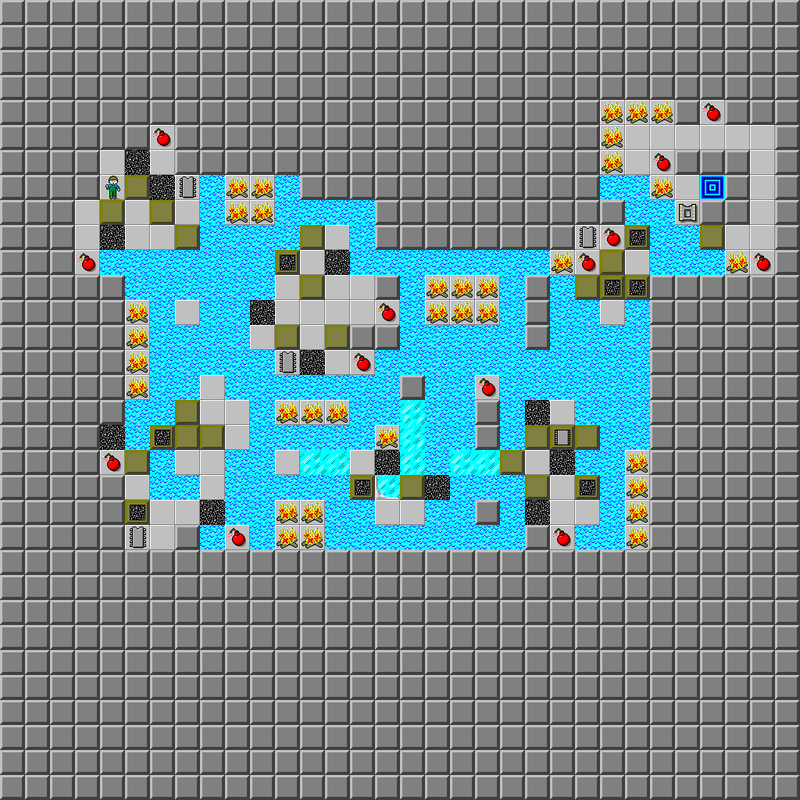 ZK3: Abandoned - Under Construction - CC Zone: The Next Level - Chip's Challenge/Tile World website! I would like to announce some things about the second and final part of ZK3 releasing later this summer, so I need to get the topic started! This, like its predecessor, will include 40 levels of rather difficult to extremely hard challenges. I plan to release ZK3: Abandonded somewhere between the timespan of late July to mid-September of 2014. 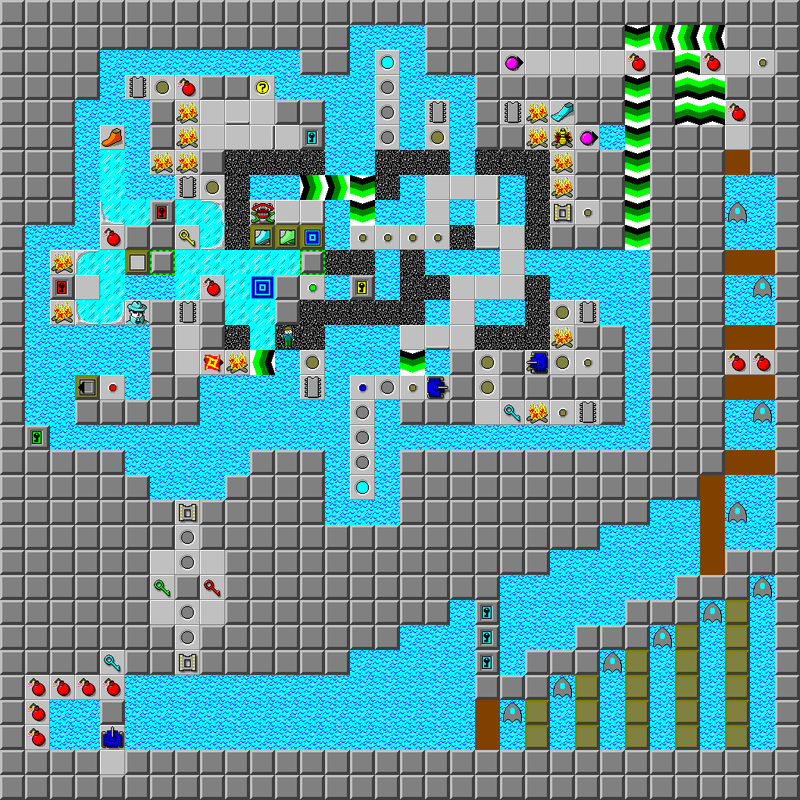 It's a long way away, but it'll be here before I know it.. so I should make some levels for it! 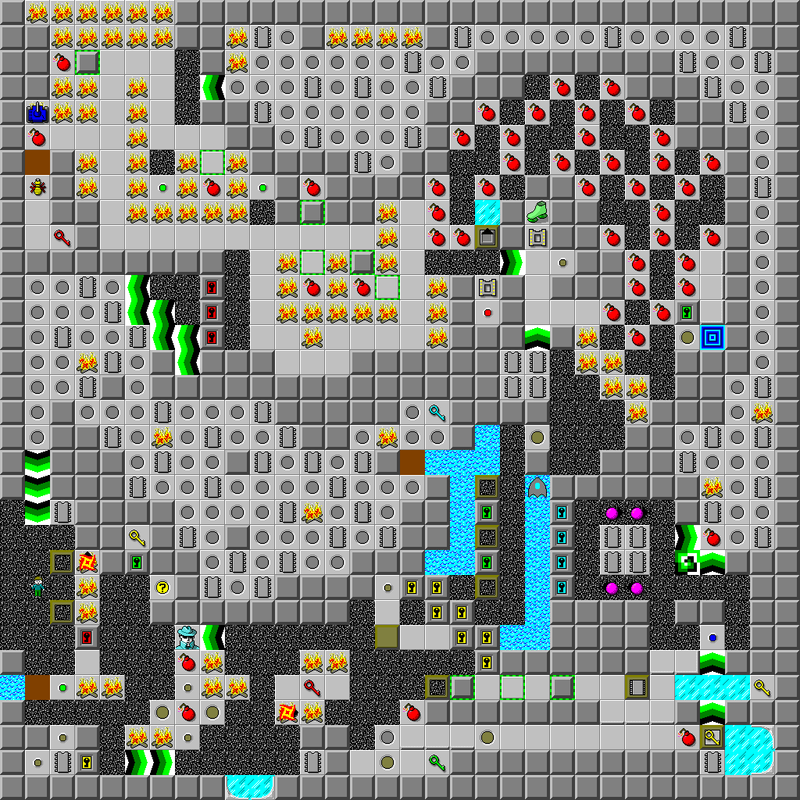 Here's the first level, which will have a very close resemblance to level 40 when developed. these all look interesting. Is there a water-theme going on here? 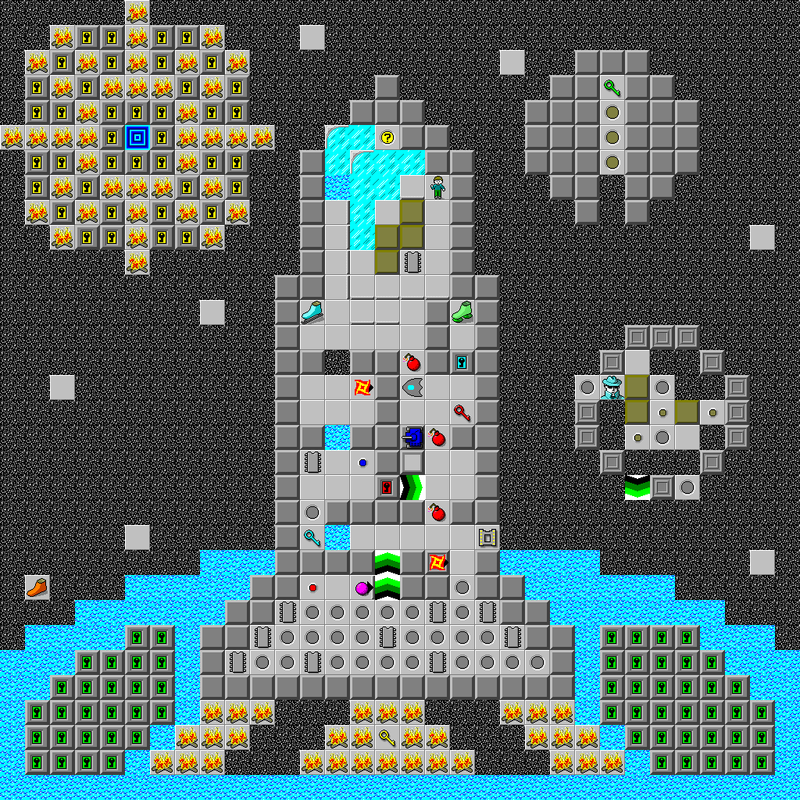 Okay, so I completely remade the level. I think it looks a lot better. 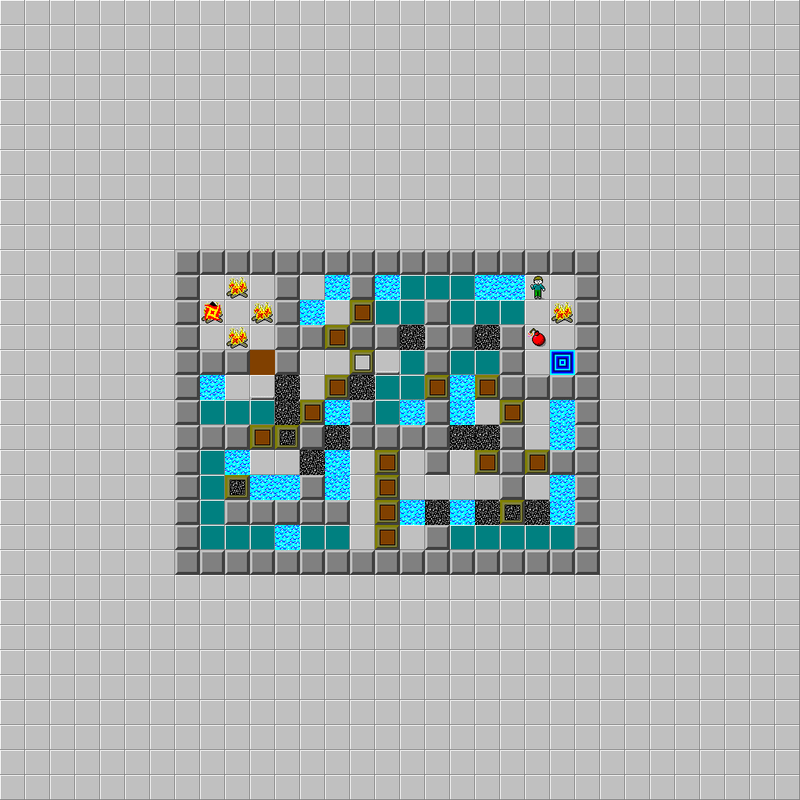 It's not as difficult as its previous version, however, so I believe that it will replace the original level. I'm not sure where the level in the first post is going just yet. I have also redesigned several of the levels previewed beforehand. They are looking a lot sharper and neater compared to their old versions! What makes you think nobody cares? That sounds like a very well-crafted level. Good work Zane! So for anyone that is actually looking forward to this set (for some reason), my .dat file for the set has randomly corrupted in the past week. Since I've never had this incident occur before, I wasn't prepared with a backup file (although I should have been). Due to this, I'm gonna have to rebuild the levels that I had made via images that I've saved of them, so I might just release this set Holiday 2014 or somewhere around there because of this whole mess. So again, if anyone's actually looking forward to this set (maybe a few people) then it's gonna take some extra time. On the bright side, though, I didn't lose any levels.. and if I actually did, I only lost 2 at most, which is an okay loss. I am still looking forward to this set! I love Zane levels!